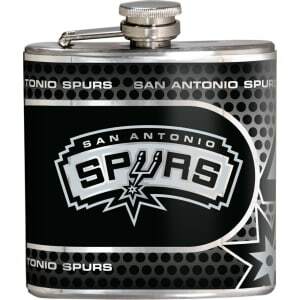 NBA San Antonio Spurs 6oz Stainless Steel Flask from Target. This NBA Officially Licensed flask is decorated in high definition metallic team graphics. Features a hinged screw-top lid. 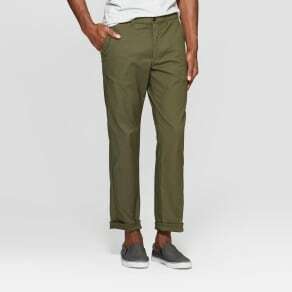 Color: San Antonio Spurs.